Mosaic Mental Wellness provides counseling in Wichita, KS. Our licensed counselors and therapists work with everyday people, just like you, who need a little help getting life back together. Our philosophy is centered on a holistic approach to healing the mind, body and spirit. Mosaic Mental Wellness is a place where you are safe to explore and discover new tools to work toward your goals in creative ways; combining techniques science has proven to be effective, with whole body wellness. A place where together, we will create a personalized plan to help you achieve the peace and mental wellness you deserve! Dr. Harshbarger is a clinical psychologist in Wichita, KS with over 15 years in clinical practice. She has seen many clients work through their individual concerns to achieve personal growth, allowing them to live healthy and happy lives, full of meaning. Dr. Harshbarger specializes in working with clients who have eating disorders, have experienced trauma, or are struggling with issues related to maternal mental health, which includes, perinatal and post-partum depression and anxiety, as well as grief due to miscarriage and/or infertility. Her approach is to combine Evidenced Based Practice with whole body wellness. Dr. Harshbarger uses multiple therapeutic approaches, including Cognitive Behavioral Therapy, Dialectical Behavior Therapy, Acceptance and Commitment Therapy, and Prolonged Exposure. She also frequently incorporates biofeedback therapy, yoga and mindful meditation. Josie is a down-to-earth therapist in Wichita, KS. She believes in a style that is upfront and sincere. She has worked with trauma survivors for over 20 years, and still today, is inspired by each person’s ability to heal. Josie particularly excels with clients experiencing anxiety, depression, and/or are working through their own trauma history. Also, she enjoys working with clients who need marriage counseling in Wichita, may be going through a divorce, relationship change, or committed to building their own self-esteem. 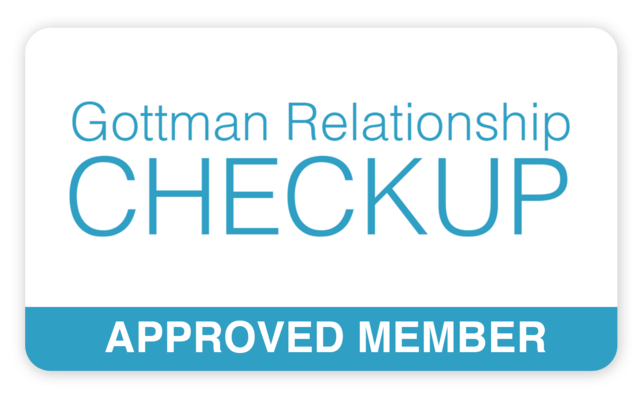 She is a Gottman informed therapist and has completed Level 1 of the Gottman’s’ Core Clinical Training. Josie’s desire is to see people smile and help clients find success in their everyday lives. Josie has a passion for mindfulness and uses mindfulness throughout her practice and in her everyday life (feel free to ask her about singing in the car). Contact Mosaic Mental Wellness today to learn more about our counseling services in Wichita or to schedule an appointment.